NOTE: All green text is clickable. It's CRPD's 60th Anniversary - celebrate with us! Friday, July 20t h • 5: 30-8:30 p.m. Grab the family for an evening of laughs and try out the aqua challenge. Friday, June 8 • 6-8 p.m.
Saturday, June 23 • 5-7 p.m. 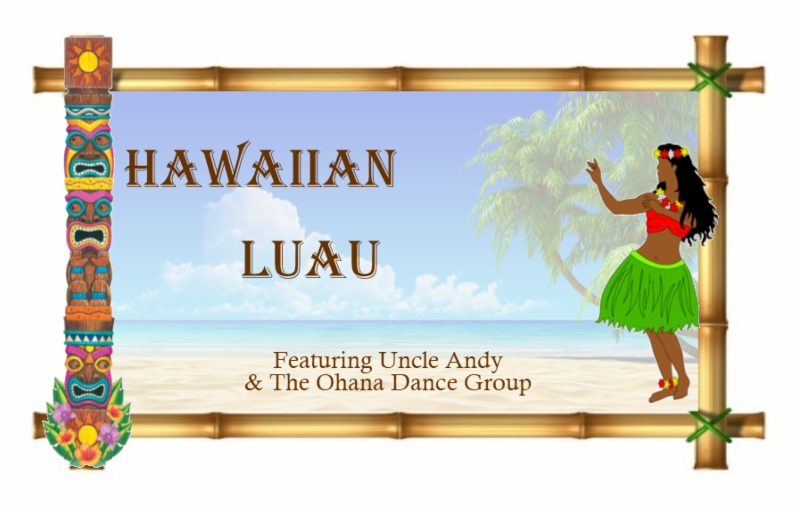 Working Menu: Coconut Shrimp w/ Sweet Chili Dipping Sauce, Wonton Chips w/ Pineapple Mango Salsa, Rum Glazed Meatball Skewers w/ Pineapple Chunks, and Maui Onion Dip, Kalua Pork, Teriyaki Chicken, Steamed Rice, Macaroni Salad, Sesame Cabbage Coleslaw, Kings Hawaiian Rolls and Tropical Dessert. Hey, kids! 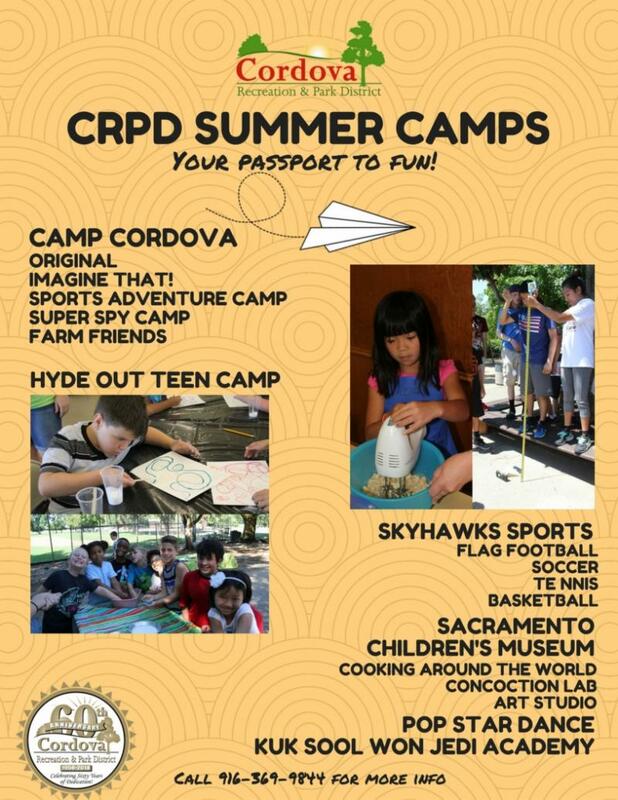 Spend your summer with CRPD. 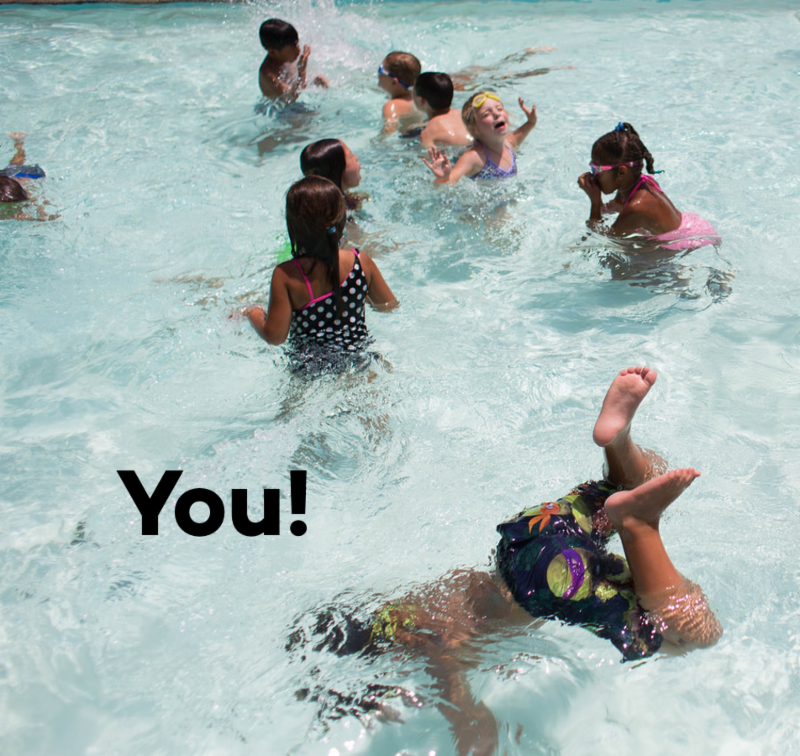 ﻿No matter what your interests are, we have a camp for you. A home should be a place of refuge and comfort. The Safe at Home Program provides minor modifications for those of any income level to improve accessibility and safety within the home. The service is available for free to those with low/moderate incomes. Come find out more information about this great program and see if you qualify. Board the M.S. 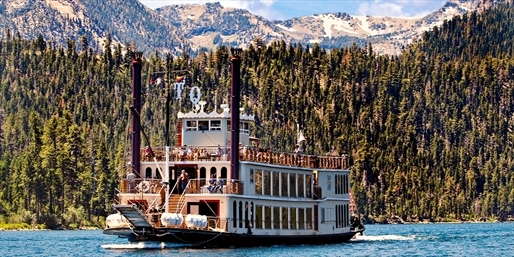 Dixie II in Zephyr Cove for a 2.5 hour scenic cruise on Lake Tahoe. Afterwards, enjoy free time at The Shops at Heavenly Village in South Lake Tahoe to have lunch on your own and shop. 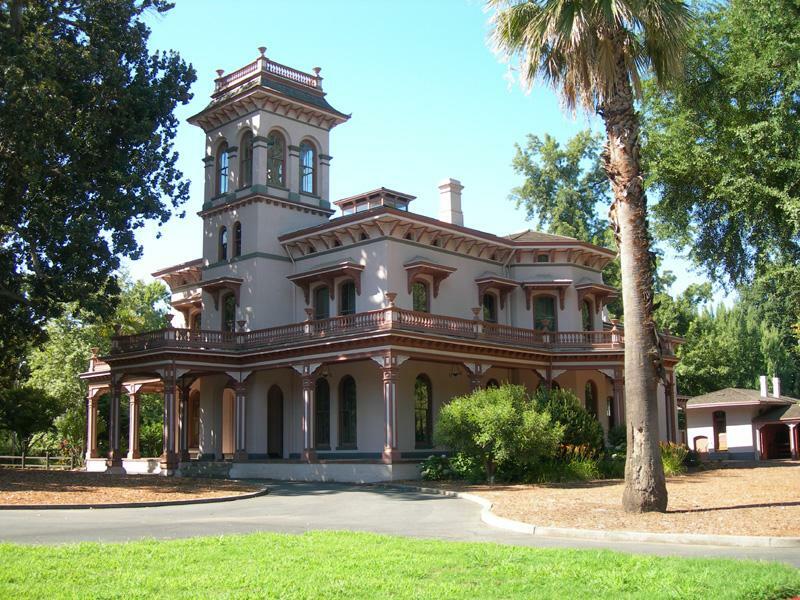 Lying in the heart of the City of Chico, Bidwell Mansion State Historic Park stands as a tangible link to the history and legacy of John and Annie Bidwell, two of California’s most significant historical figures. 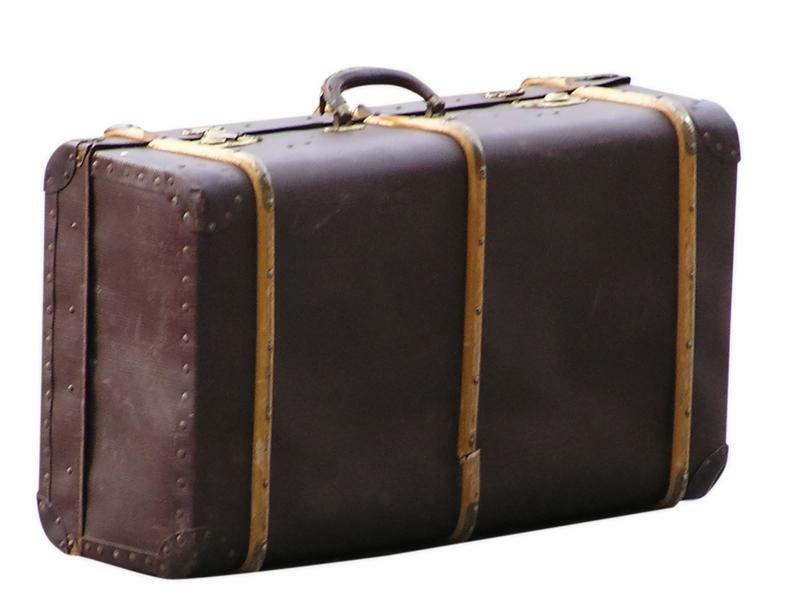 Step back in time to learn about, and interact with, the 19th century world of the Bidwells. After our private guided tour, lunch is included at the Sierra Nevada Brewing Company. Do you have a celebration coming up? Celebrate uniquely at CRPD's Community Barn. 7/4 & 9/3 • 1-5 p.m. 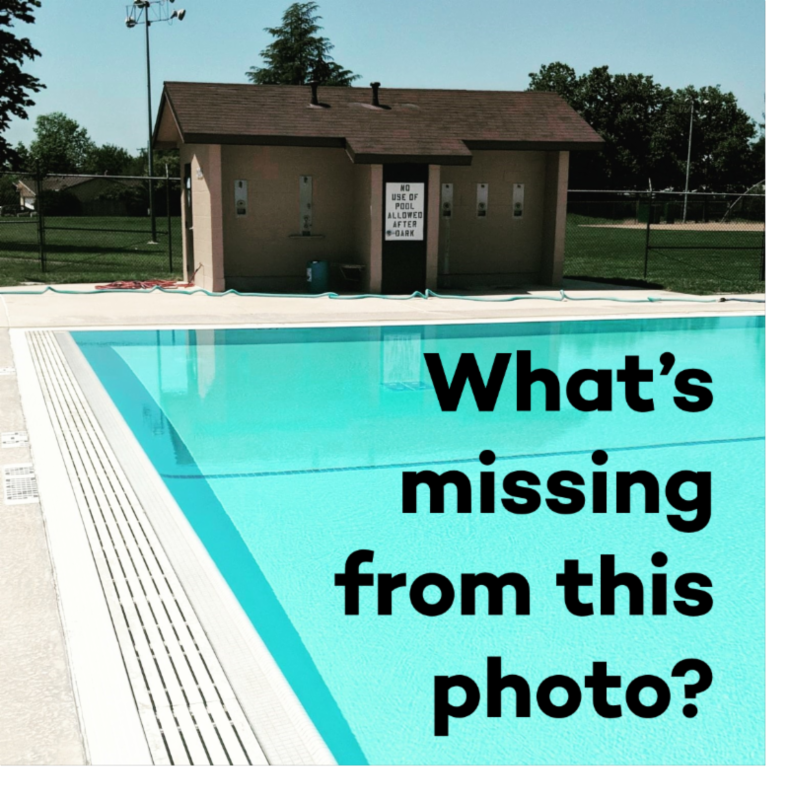 Admission fee is for all who enter the pool area, not just for swimmers. Punch cards can be purchased at any CRPD facility. 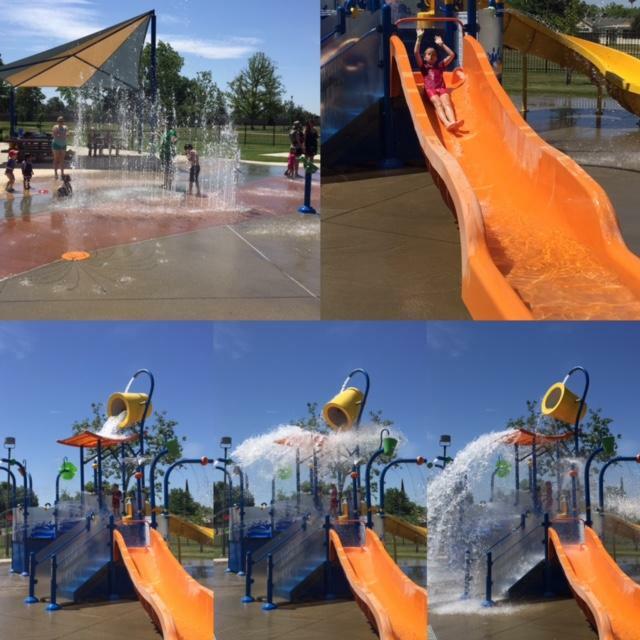 Session 1: 11 a.m.-1 p.m.
Small Slide (orange) : Rider must be at least 42″ or 3' 6"
﻿Large Slide (yellow) : Rider must be at least 46″ or 3' 10"
The White Rock Splash Park is open for the summer! Have fun staying cool at our dynamic and interactive splash park featuring a large dump bucket, water slides, canons, water jets and much more. Staff will check height at entrance, participants are measured without shoes. Those not tall enough for slides can enter for free and play in the spray areas. Max. capacity is 90 people. No large groups or field trips. 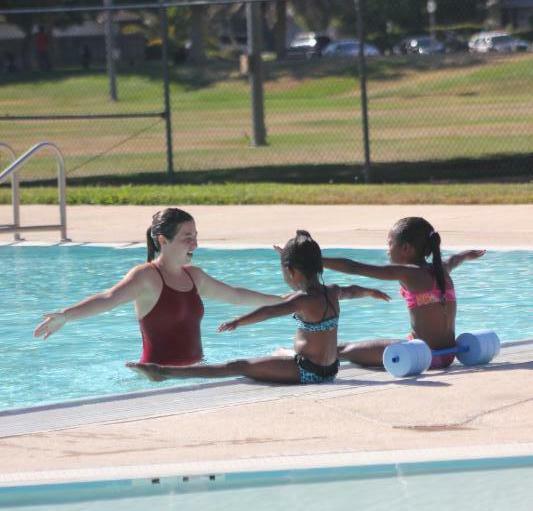 Group and private lessons are available for all ages and all abilities. 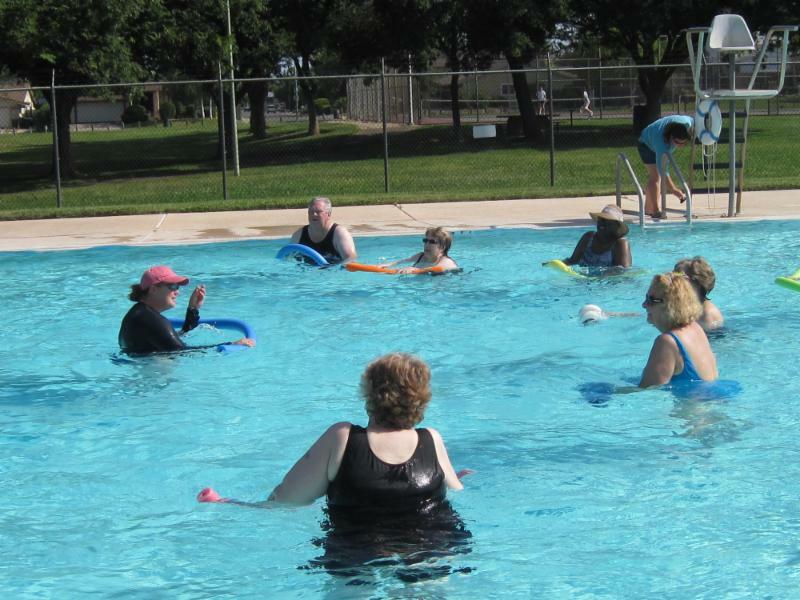 Join CRPD staff Mondays-Thursdays this summer for a fun-filled water workout! 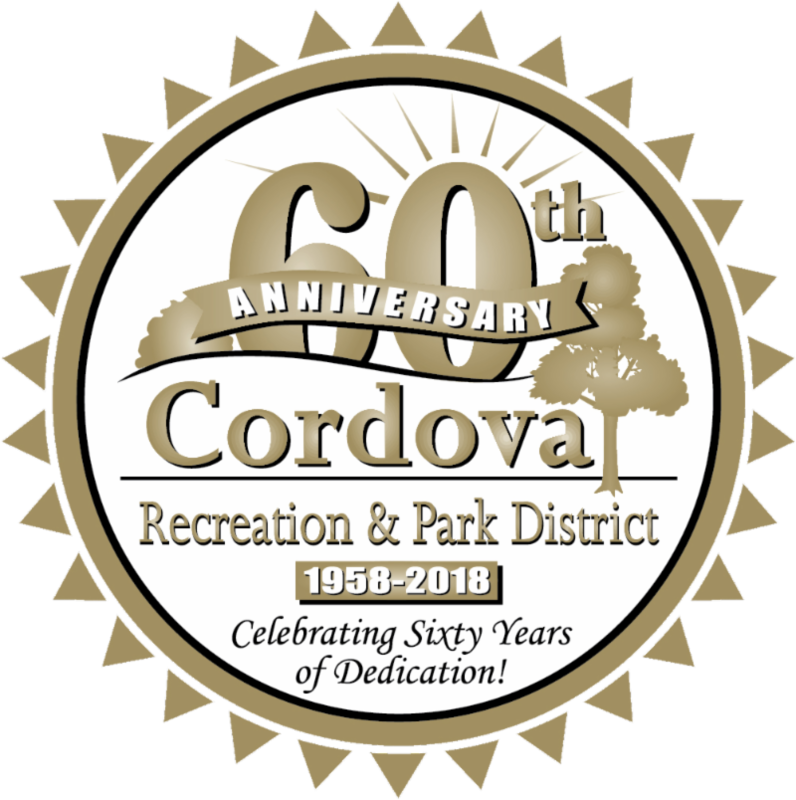 Class will run 6/4-8/30 from 7-8 p.m.
Cordova Recreation and Park District is proud to welcome Kenny Pack to our Tennis family. 5 yrs-Adult: 9 a.m.-1 p.m. This class is an introduction to the fundamentals of Rugby in a non-contact setting. Perfect for incoming Pre-K or Kinder age kids to get acclimated to the games they will play at school. 5-8 yrs: 5:30-6:30 p.m. 9-12 yrs: 6:30-7:30 p.m.
Tennis program that incorporates fundamentals of an individual sport with life skills enrichment. 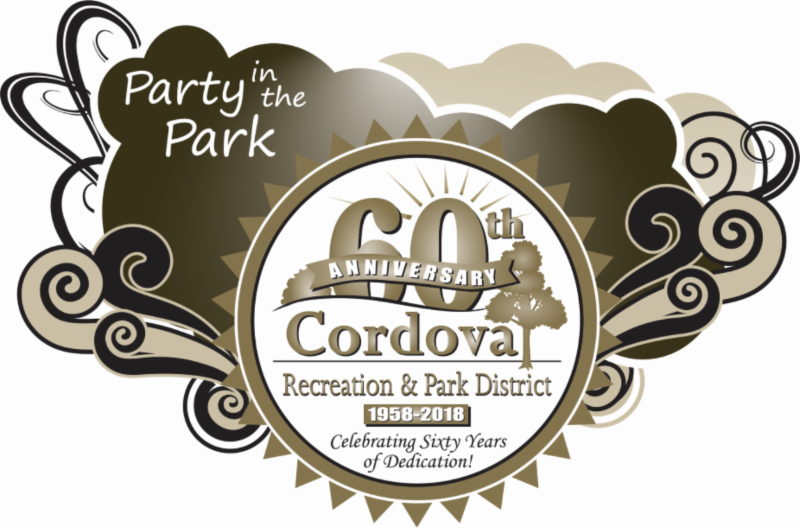 Join the Cordova Recreation & Park District Team! CRPD strives to attract and retain highly qualified employees and to provide a positive workplace. ﻿We think this is a great place to work! Part-time, full-time, and seasonal positions available. The Lincoln Village Community Park Walkway Replacement Project is underway! The project includes the replacement of all asphalt pathways in the park with new accessible concrete sidewalks. 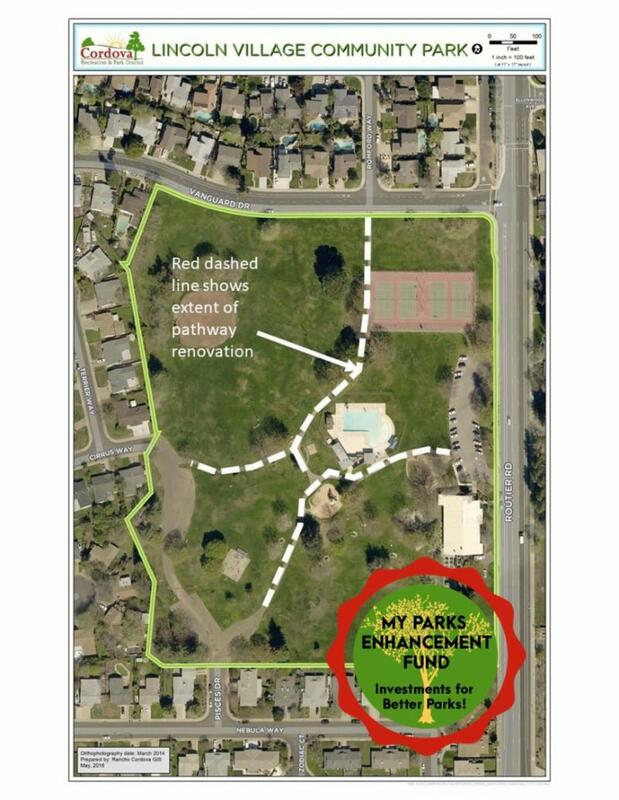 This My Parks Enhancement Fund project, formerly known as Measure J, is anticipated to continue through June and be completed in early July. Thank you for your patience as we work to improve Lincoln Village Community Park. 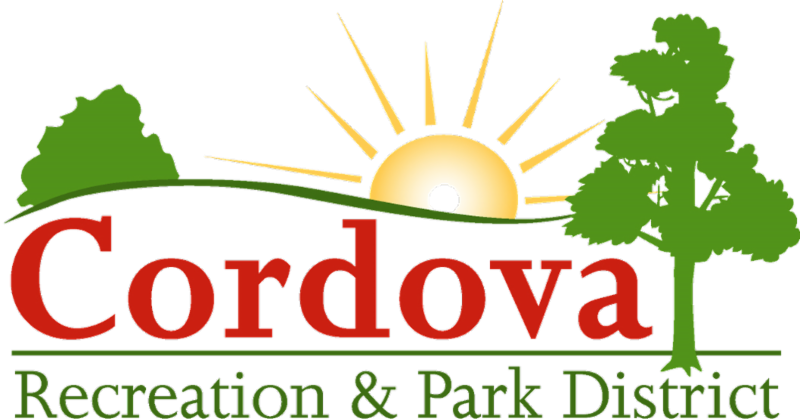 On Wednesday, May 9, Heron Landing Park neighbors met with staff of the Cordova Recreation & Park District to brainstorm ideas for the future Community Building at Heron Landing Park. 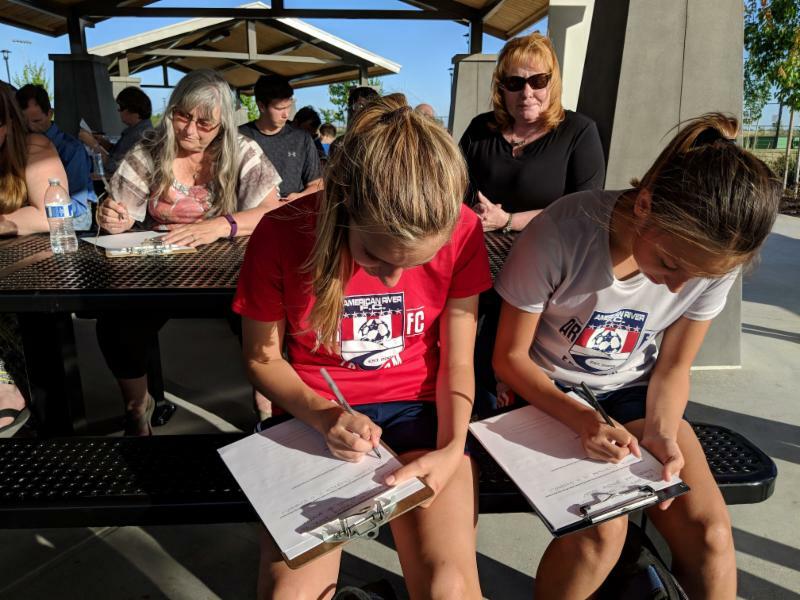 Participants filled out surveys, voted on sticker boards and voiced their opinions on what they felt were high priority programs and activities needed at the Building. Additional public meetings will be advertised on the District website and information will be posted at the park. Heron Landing Community Park opened in mid-December of 2017. 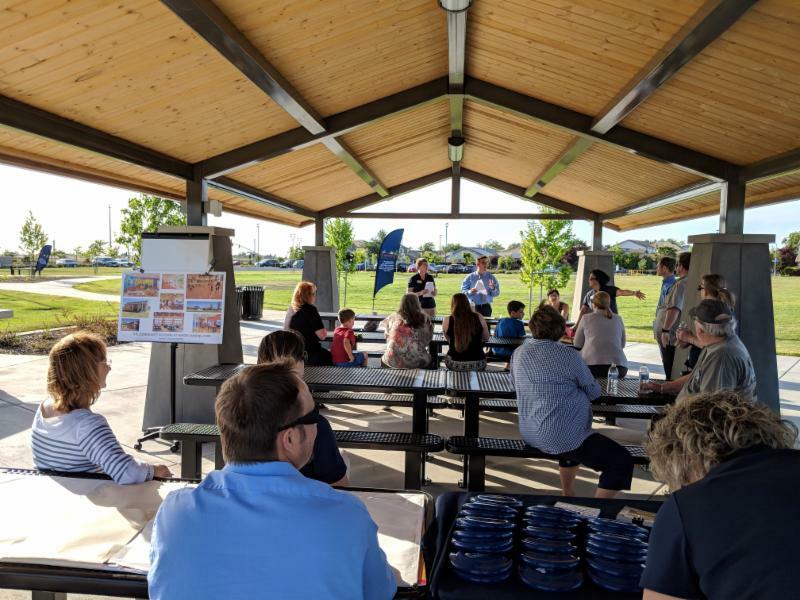 The park's opening was much anticipated by community members, especially those who - by attending and providing input at community meetings - had participated in shaping its design and features. 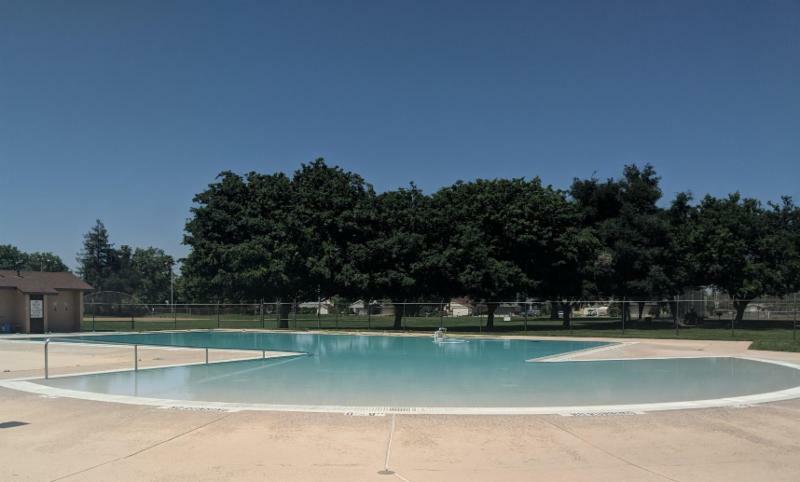 Why did the the California Association of Recreation and Park Districts (CARPD) select Heron Landing Community Park? There are many reasons the park is being recognized as outstanding. They include the conservation ethic built into its design, its celebration of nature, and its promotion of health and fun through engaging play areas and thoughtfully constructed sports fields. This is the second award the park's has won since its opening in mid-December 2017. 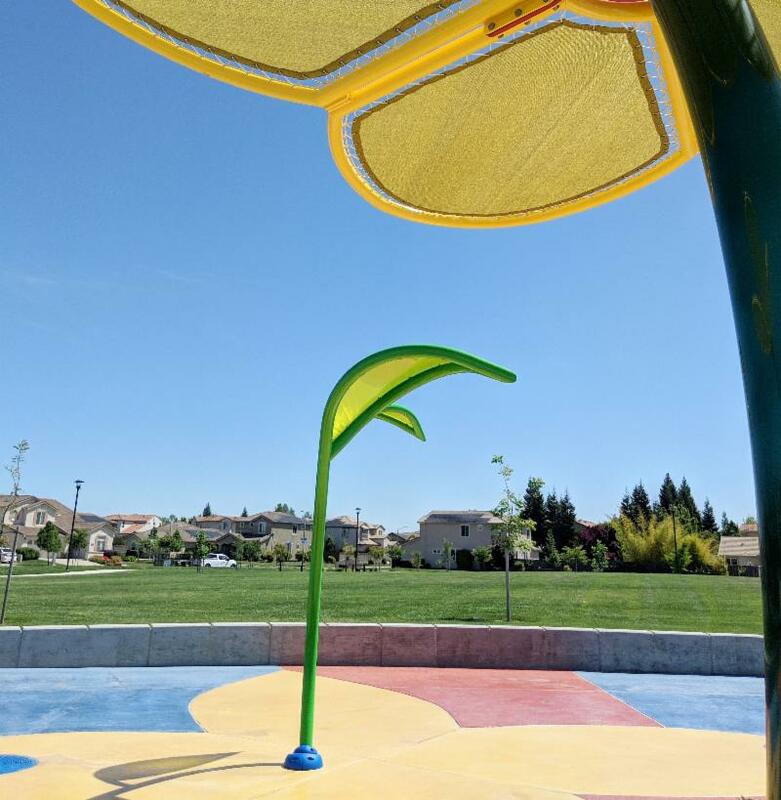 The first was awarded through the California Park & Recreation Society (CPRS) District II for Facility Design and Park Planning. And the wonder won't stop here. 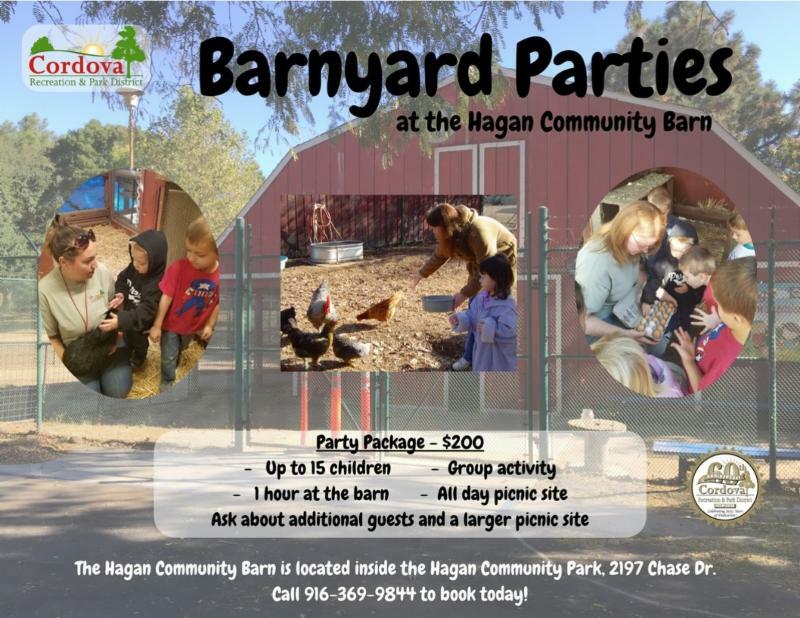 CRPD is in the planning phase for a community building that may, among a number of diverse and community-requested programs, boast a preschool. We look forward to years of fitness, play, and community gatherings.